Our clear, compact sacks are an ideal option for most waste management requirements. 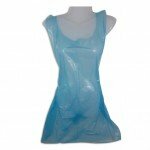 Perfect for recycling, the transparent plastic allows for easy viewing of the contents. Available in both heavy duty or extra heavy duty, we have the right sacks for your waste management needs. 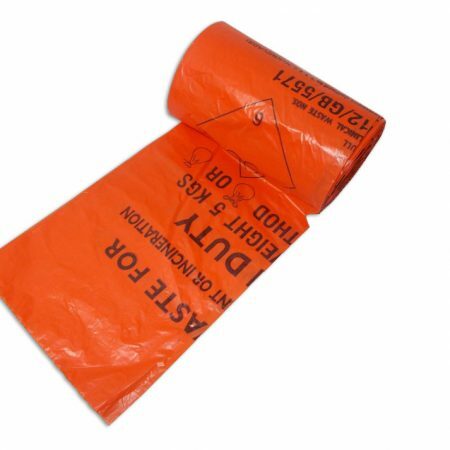 Supplied in packs of 100, you need never run out of this essential waste sack! 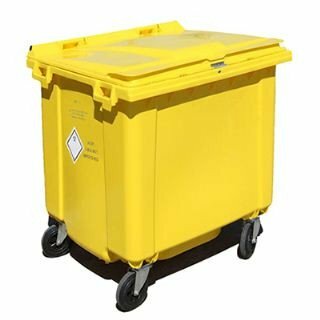 Our heavy duty compact clear waste sacks are ideal for a wide range of uses, particularly for the recycling of waste. 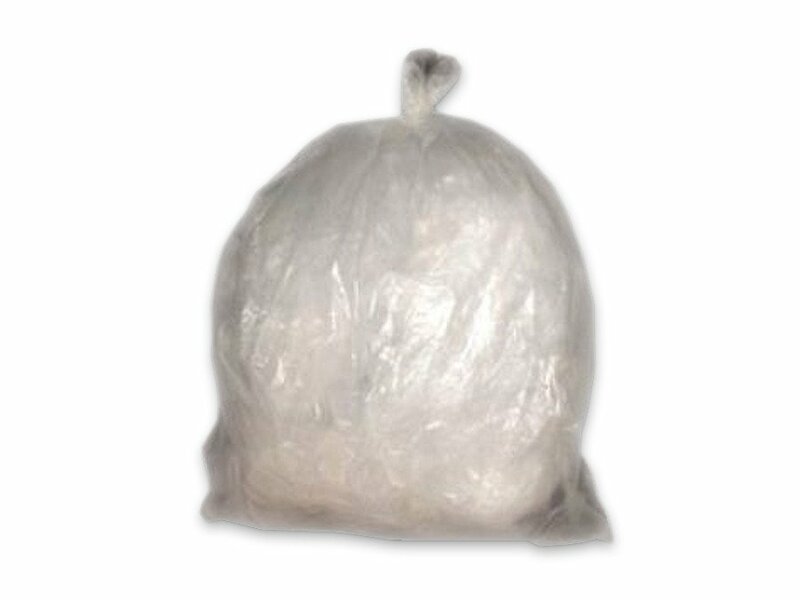 The transparent plastic allows you to easily see the contents of each sack, and the heavy duty plastic means these will perform well in any environment. 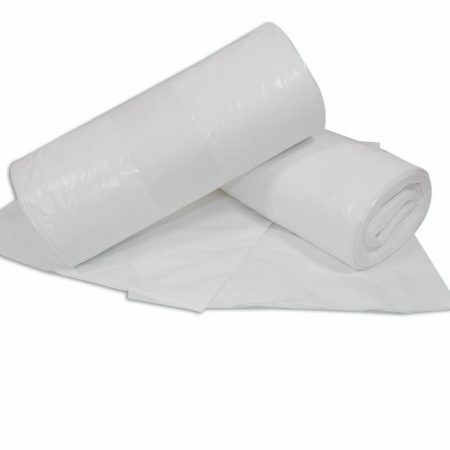 Available in two sizes, heavy or extra heavy duty, these sacks are an essential for your waste management needs. Each box supplies you with 100 sacks, so you can always be sure you will have plenty of these useful sacks whenever you need them.